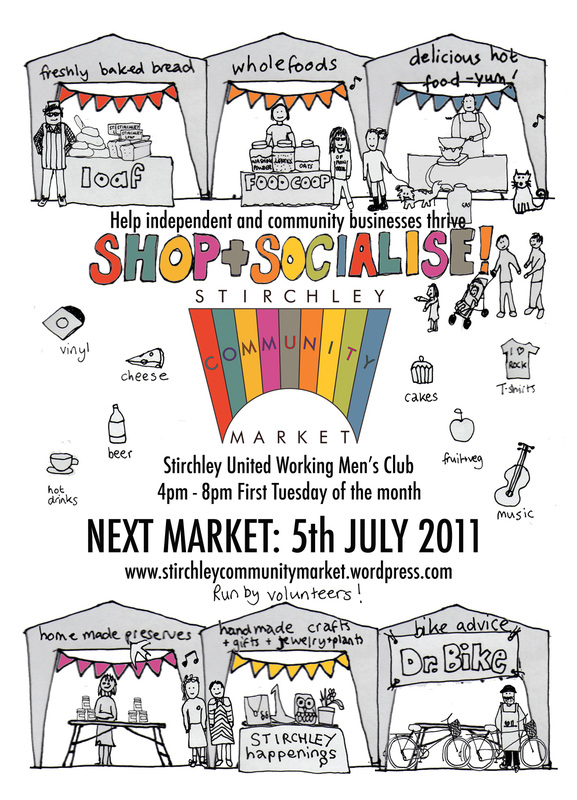 It’s the first Tuesday of the month, and that means it’s time for July’s Stirchley Community Market, 4pm-8pm outside Stirchley United Working Men’s Club. 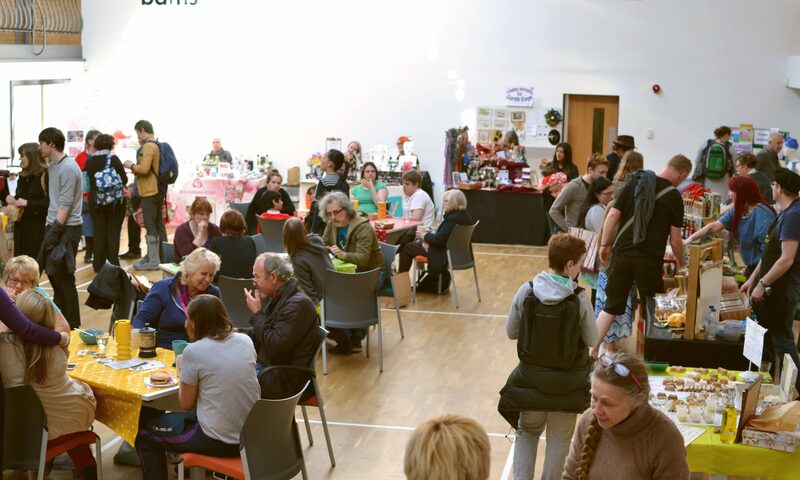 We’ll have the usual mix of local artists and craft-work, and locally produced foodstuffs with jams, vegetables, sauces, bread, cakes, a new deli and meat stall, hot curry, good coffee and more! The Working Men’s Club will be open for alcoholic and non-alcoholic refreshments. They’ll be music from Bike Man Dan, who is also, as ever, on call to tend to your cycling needs. Previous PostPrevious May Market Today!